Despite being drenched in glamour and founded on the notion of artistry, ‘Tinseltown’ at the end of the day is a business. In 2016 alone, Hollywood films grossed billions of dollars throughout the world, making it one of the world’s biggest industries. Perhaps inevitably, it doesn’t, therefore, come as much of a surprise that Hollywood spends most of its time rehashing proven money earners in the form of sequels or remakes. When Star Wars director George Lucas sold the rights to the franchise to Disney a few years ago, no one was surprised when the new owners announced that there would be a string of new films that would profit off the original series’ characters and plots. So far they have already released two new films and have a plan to release one new film every year until presumably everyone is sick to death of the saga and are charging around burning every bit of memorabilia in sight. 2017 will see a total of 43 sequels and remakes released, which given how much Hollywood has invested in these films, indicates just how much of their total profits they expect to make from these films. In fact, so far this year, the top 20 grossing films of 2017 have all been either a sequel or a remake. Beauty and the Beast managed to gross over 500 million dollars, while Wonder Woman and Guardians of the Galaxy Vol. 2 have grossed around 400 million each. These figures are expected to be eclipsed by Star Wars: The Last Jedi which is due to be released very soon. Though remakes and sequels are nearly as old as Hollywood itself. The fact that they make up such a large and all-important part of the American film industry is deeply depressing. 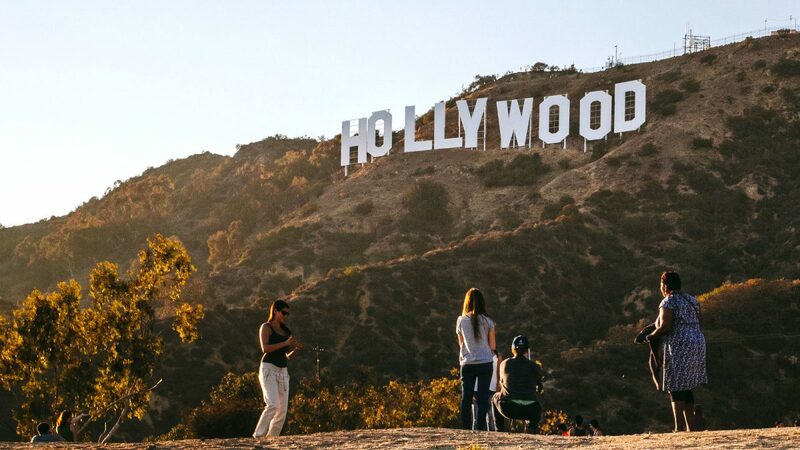 The reason for this view is that Hollywood represents the one true global film industry. No other country’s film industry has such universal reach and is routinely such a top box office draw month after month. 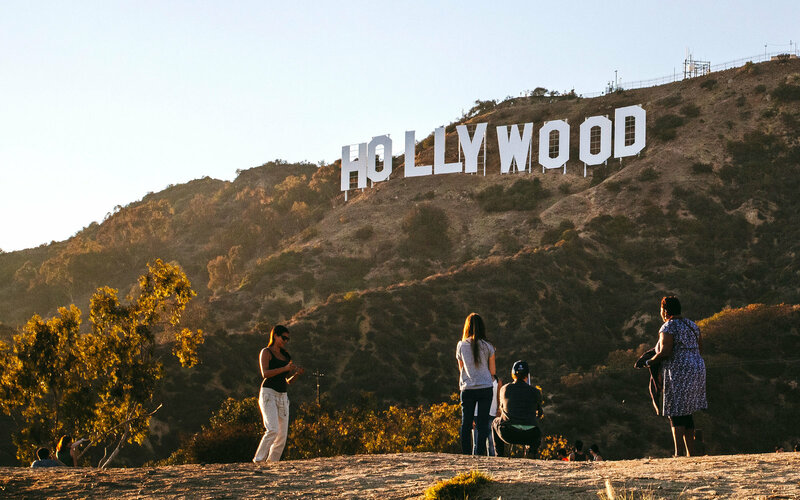 In the past as now, many countries even have domestic quotas on the number of Hollywood films that can be shown in order to limit the damage to their own domestic film industries. Therefore it is not only fair to say that Hollywood gives audiences what they most want, but also that it actually shapes a large majority of the world’s film tastes as well. The problem with this comes when Hollywood forfeits originality for pure profit. It seems to have become an accepted norm to go and see a film such as Fast & Furious 8 without questioning what could possibly happen that hasn’t already happened seven times before. Anyone who has braved watching all the Fast & Furious films will know that aside from actor Paul Walker’s tragic death and actor Dwayne Johnson’s arrival midway through the series, there has been very little in the way of change throughout. The Hollywood reboot doesn’t always go well, however. The long-awaited release of Blade Runner: 2049 disappointed studios with its box office performance, something that is by no means a rarity with such reboots. Many remakes have turned out to be total box office flops, but this is not something that has by any means deterred the studios. To allow for such losses, studios simply calculate the number of films that they will need to make to guarantee a blockbuster movie that will ensure an overall net profit. The problem in this equation is that it requires the studios to hedge their bets as safely as possible, and that means with proven money earners. Provided a particular film made money then it is liable to be considered for a sequel or if it was made long enough ago, a remake. Unfortunately, no film is spared this shame. Currently, everything from Ace Ventura to Reservoir Dogs are rumored to be in the works for a remake. Hollywood’s incessant need to rehash old classics has led to a number of really great films like The Thing (John Carpenter, 1982) and Scarface (Brian De Palma, 1983). But overwhelmingly, these remakes have been poorly crafted copies of the original that have left many moviegoers disappointed. The overwhelming effect of this ‘business practice’ is that the studios are less and less interested in producing original films that may have some real artistic integrity. New ideas are routinely sidelined while up and coming directors are unable to pursue film projects in a way that made directors like Coppola, Lucas and Scorsese household names. It is fair to say that Hollywood is in crisis, its routine throttling of original ideas has seen it increasingly concentrate its new releases within the comic action adventure and romantic comedy genres. Both genres are now struggling to produce much in the way of original content. In the case of the comic book film, the studios now find themselves at a point where they have used just about every major comic book character there is. The problem with this feedback loop is that it means that Hollywood is increasingly pressured to ‘better’ the last movie in the series with more explosions and more action without taking any chances that could put audiences off. Since Hollywood has fueled this bonanza, it has increasingly become a victim of its own success. Having ‘educated’ audiences to be less sophisticated and to be less willing to take chances, the industry has, in effect, created its own cage that is going to be impossible to get out of. It would be great to imagine a return to the golden era of the 1940’s, where Hollywood churned out highly original Film Noir’s and epics that would become some of the best films ever made. Or to the late 1970’s, when it would let brave filmmakers fulfill their artistic visions, but this looks increasingly unlikely. The only way this is going to happen is for the studios to begin to place more emphasis on artistic vision rather than pure profits. With big shareholders demanding ever-increasing returns on their money, however, it looks like we are going to have to settle for many more sequels and remakes for a long time to come.